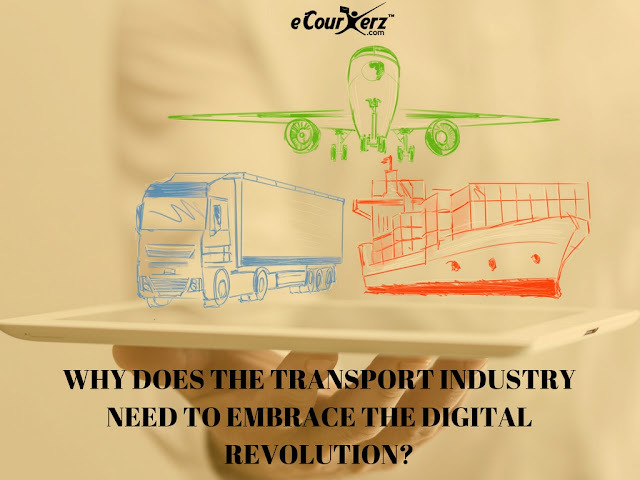 Why Does The Transport Industry Need To Embrace The Digital Revolution? Over the decade, the e-commerce has seen an exponential growth. From catering new products to encroaching new market- there is no room for imagination left for the e-commerce. Standing on the verge of immense disruption- today’s customers want better, if not superlative service from the e-commerce ventures. In the middle of suffocating competition, the online merchants are hustling day and night to satisfy them. In this scenario, the transportation emerges as a potential game-changer. To open the new avenues and kick off a disruption, the transport industry needs to embrace the digital revolution. Route Planning The biggest advantage of the digital revolution in the transport industry will be the introduction of new hassle-free operation. Take the basic route-planning as an example. In this overly globalized world, everyone is looking to stamp their authority in every market. E-commerce is no more limited within the boundary of the local, intra-city and national corridor but has extended beyond borders. Global e-commerce business is painless when you have right shipping partner beside you. Without the robust shipping partner, it’s not possible to spearhead your business on foreign soil. Question is how you can build a bigger business with international shipping partner? First, the massive task will be to choose a right shipping partner. Once you zero down on that, there will be no more pain for future days. Let’s know how you can select a good international shipping partner? Registration and Licensing: Why don’t we start with the basic? You don’t want to get in trouble with your goods inside an alien country. Right? The logistics industry is the breather for modern-day e-commerce. Be it the expansion, providing top-notch services or practicing new strategies, a good delivery mechanism always plays the valuable role. With multiple opportunities under their belt, the logistic industry can moonshot any e-commerce industry. Once overlooked the decline does not take a long time to embrace. 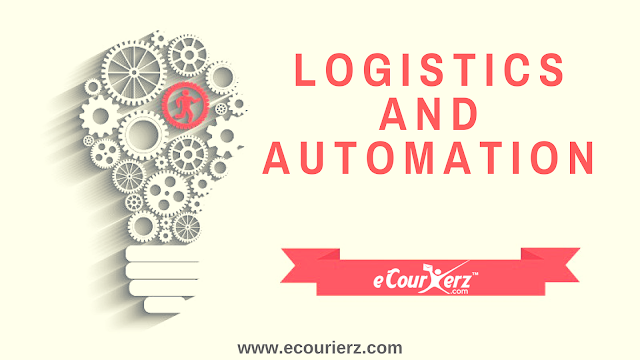 Of late, the logistic industry is failing to keep pace with the rapid growth of e-commerce. In B2C the customers are looking for better and faster delivery while the B2B sector is demanding more agile product supply to initiate their process. Before such steep challenges, the logistic industry is looking for a robust answer. Automation ends the quest here. Why and how automation can better the e-commerce?